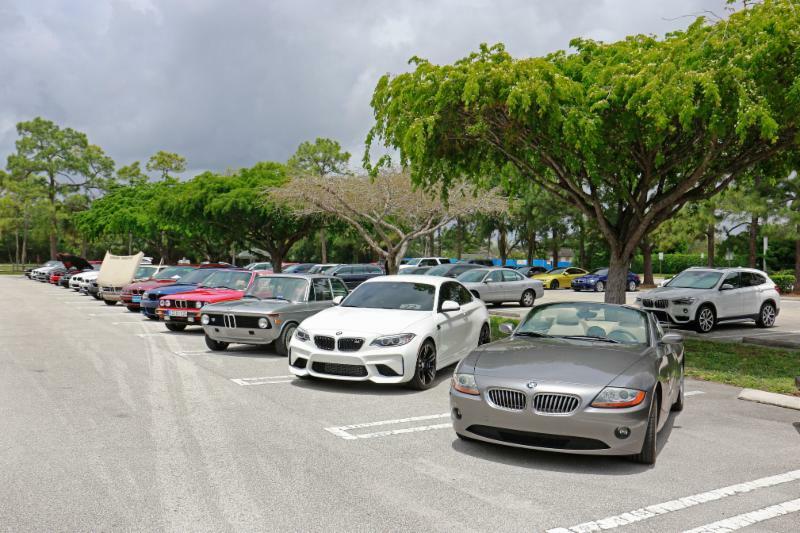 Lets dust off those Classic Bimmers in our Chapter and show them off! 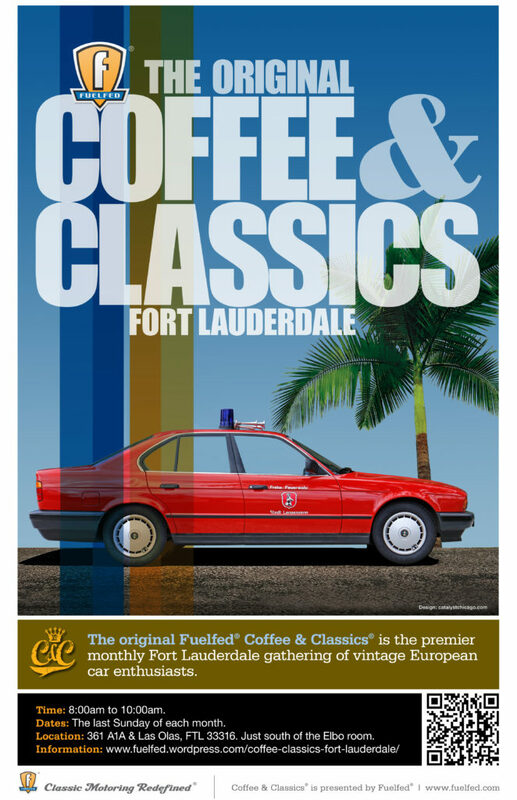 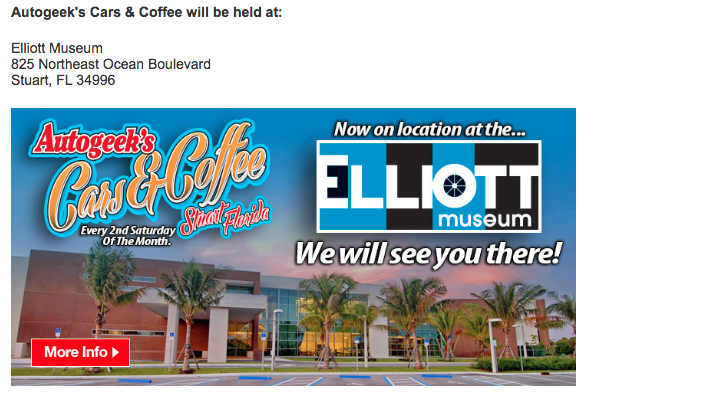 The original Fuelfed® Coffee & Classics® is the premier monthly Fort Lauderdale gathering of vintage European car enthusiasts. 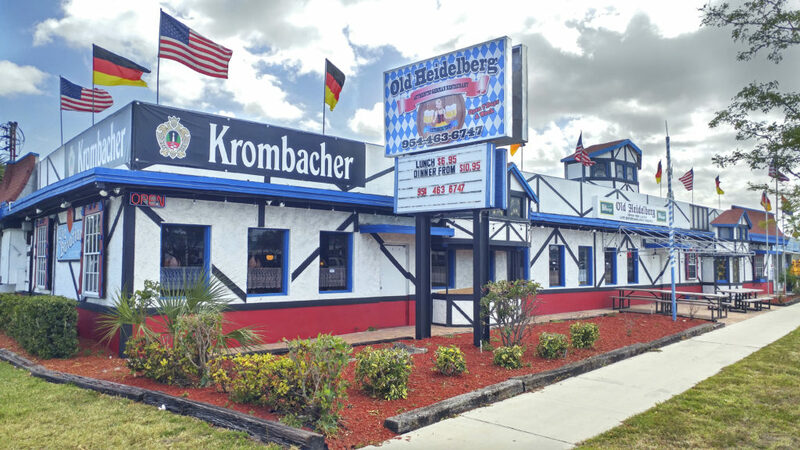 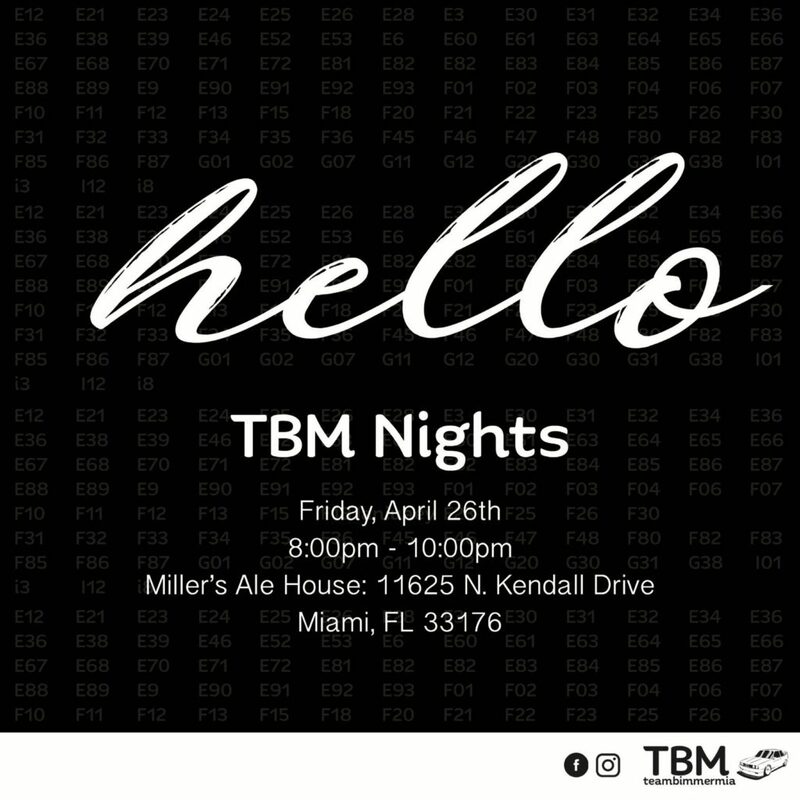 For meetup location, contact Sidney at teambimmermia@gmail.com Click here To request additional information on this event.